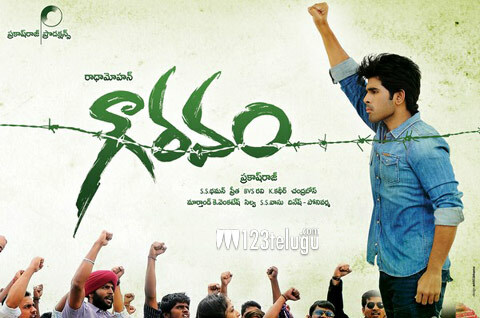 Allu Sirish’s debut film ‘Gouravam’ is all set for release this Friday and the movie has received a clean U from the censor board. The film has been directed by Radha Mohan and Prakash Raj has produced it on his Duet Movies banner. Yami Gautam is the female lead in this hard hitting movie that deals with issues like caste system, honour killings etc.Thaman has composed the film’s music. Radha Mohan comes across as a promising director and Allu Sirish is having good expectations on this project. The film was appreciated by Megastar Chiranjeevi for its content and theme.